BlackBerry allows other companies to manage BB10 devices | BlackBerry Blast! BlackBerry is opening up, and it's about time. The company announced today it will allow other companies to manage BB10 devices. Previously, BlackBerry had a walled garden and companies had to use BlackBerry Enterprise Server to manage their devices. 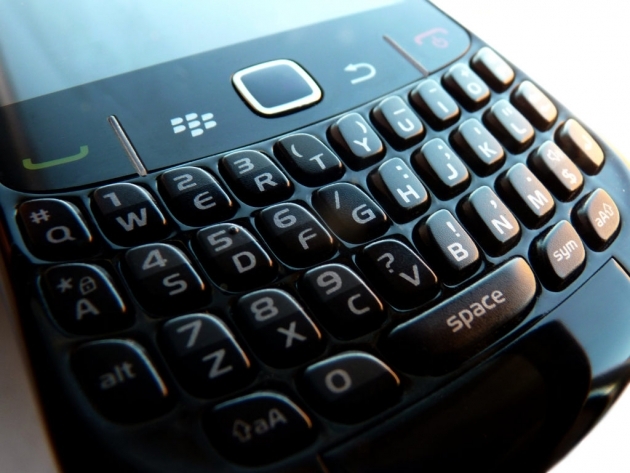 The move will make BlackBerry devices appealing even to companies who do not want to purchase BES. BlackBerry said that International Business Machines, Citrix, and AirWatch, which provide mobile device management services, are the first companies to express interest in allowing their own services to manage BlackBerry 10 handsets. BlackBerry enterprise chief John Sims said in an interview on Tuesday that SAP was also interested in supporting BlackBerry devices. A move like this would have been unthinkable several years ago, but BlackBerry needs to open up to remain relevant.